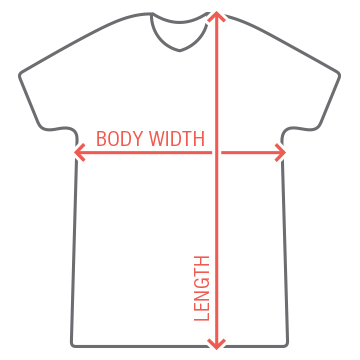 Patriot Unisex Premium T-Shirt: Tee's for Truth. Spread the word! 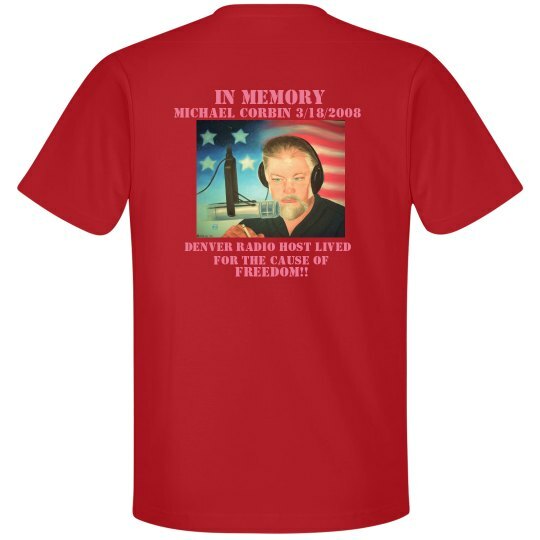 Custom Text Back: IN MEMORY | michael corbin 3/18/2008 | DENVER RADIO host lived | FOR THE CAUSE of | freedom! !